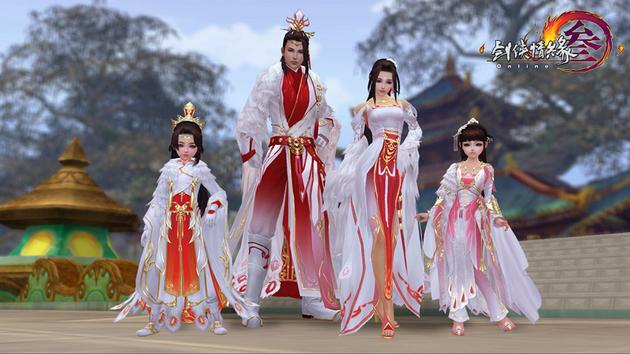 Seasun Games announced that the New Year version of JX Online 3 will be released on January 19th, 2017. 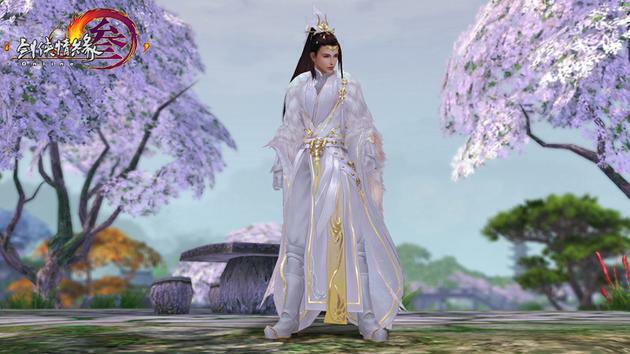 Moreover, gamers can get access to all swordmen' new costume in a video. The annual Spring Festival folk activities be organized from January 19th to February 20th, 2017. 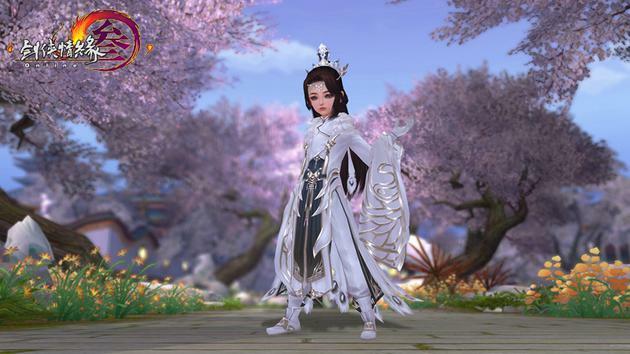 During Spring Festival, gamers can participate in various promotional activities to get stunning costume! In addition, all New Year cute pets also open to us.